Dr. Jeffrey Carlson joined OSC in 1999, and serves as the President and Managing Partner. He is a board-certified, fellowship-trained orthopaedic spine surgeon who focuses on the treatment of injuries and disorders of the spine. Dr. Carlson also sees patients for a wide variety of general orthopedic issues and problems and favors conservative treatment for his patients. He is a thought leader and pioneer in the development and implementation of outpatient spinal surgery procedures and techniques, including Less-Exposure Spine Surgery (LESS), which is minimally invasive, and less traumatic for the patient. He actively seeks new and advanced technologies as treatment options, carefully selecting those that will offer the best outcomes for his patients. Dr. Carlson received his B.S. from the University of Maryland, and promptly began medical school at George Washington University. Upon completion of medical school, Dr. Carlson did an internship in General Surgery at Dartmouth-Hitchcock Medical Center. Post-graduate training included his residency at Harvard University, and two fellowships. One was in Orthopaedic Trauma surgery at Massachusetts General Hospital, and the other a combined Neurosurgical and Orthopaedic Fellowship in Spine Surgery at Harvard’s Brigham and Women’s Hospital in Boston. Dr. Carlson was also an instructor of Orthopaedic Spine Surgery at Harvard University before joining OSC. Dr. Carlson is the first fellowship-trained spine surgeon on the Virginia Peninsula. As an orthopedist, Dr. Carlson stays actively involved in continuing medical education by teaching spine surgery techniques around the world. 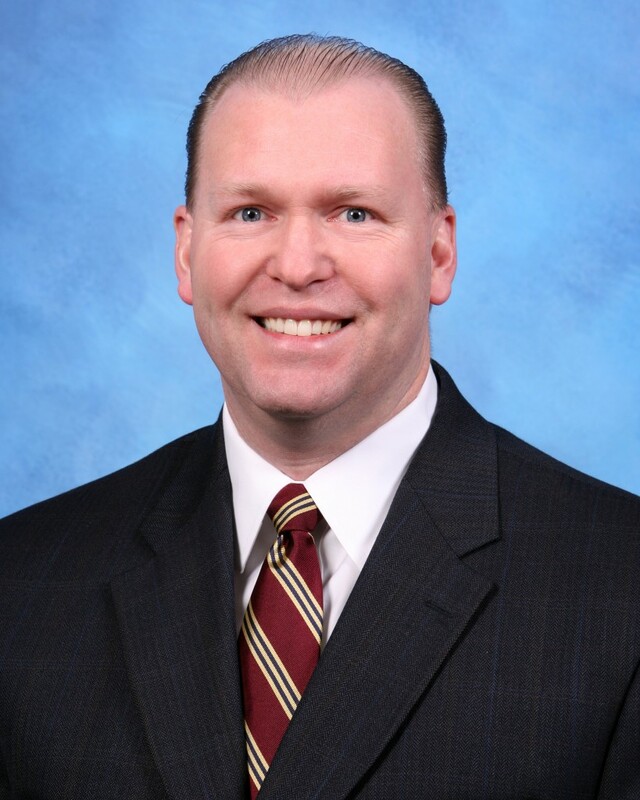 Dr. Carlson recently served as the Chief of Surgery at Mary Immaculate Hospital in Newport News, VA. He has received many awards, including being named one of America’s Top Orthopaedic Spine Reconstructive Surgeons, earning the Arthritis Foundation’s Medical Excellence Award and being included in Becker’s Specialty Review “Spine Surgeons to Know.” In addition to his busy clinical schedule, Dr. Carlson enjoys weight training, jet skiing and playing soccer with his family. To make an appointment with Dr. Jeffrey Carlson or one of our other orthopedists, contact our office today locally at (757) 596-1900 or toll free at 1 (877) 202-9130.